Poultry farming as a means of profit can be made successful only by maintaining the most vigorous and sustained campaign against disease. The aim of the poultry rearer should be to stamp out disease by preventive measures. Practical experience proves the inefficiency of many so-called cures, and points to the urgency of poultry-men endeavoring to understand more thoroughly the causes of the ailments to which domestic fowls are liable. 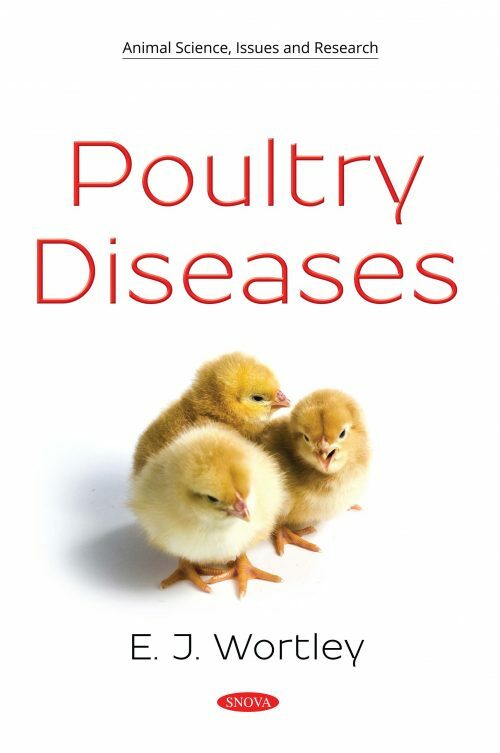 This book examines poultry diseases, and the control strategies used prior to 1915. You will recognize the fact that measures for the control of disease cannot be limited to sanitation and the treatment of sick birds, but, in reality, include such important matters as the selection of healthy stock, intelligent feeding, proper housing and other details essential to the successful management of poultry.